And what does the vacuum do on the pressure relief???????? Thanks mate that was just what i was thinking, its just the vacuum pipe i'm not sure about. 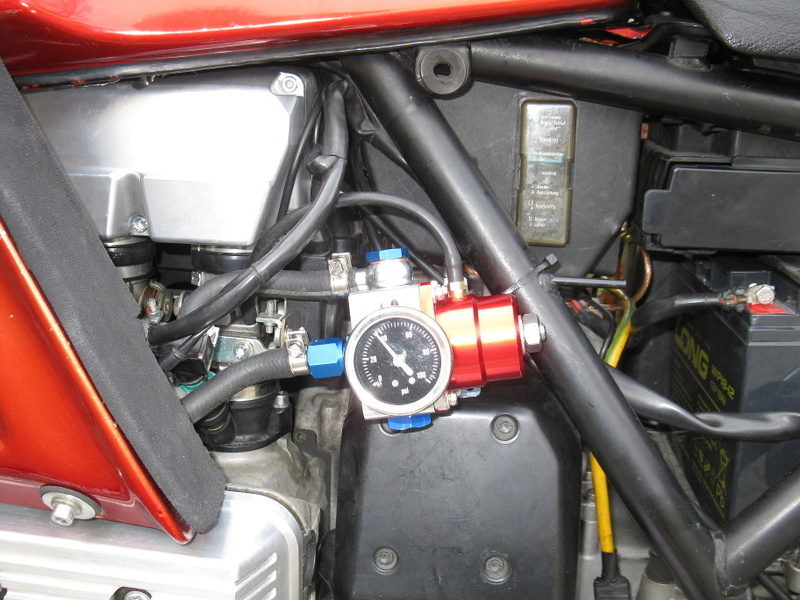 Yes, the universal adjustable fuel pressure regulators sold on a popular auction web site will work fine and dandy with the K-100. So long as the FPR is capable of 2.5 - 3 Bar and the fuel hose fittings are compatible, you can swap. The vacuum line will not be used and the vacuum takeoff on TB4 can be capped. Top man, i'll post pics in a couple of days.